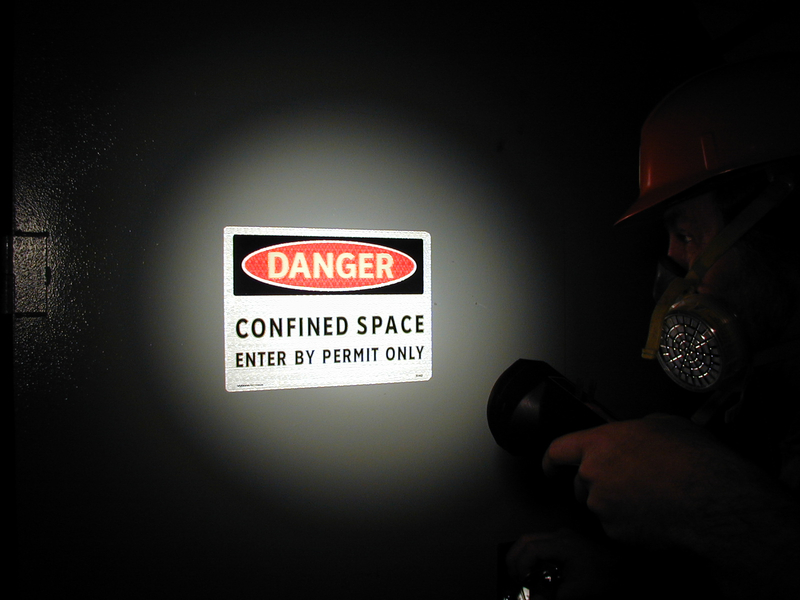 The Safe Working in Confined Space course provides all information necessary to satisfy the training requirements listed under Australian Standard 2865, the Codes of Practice for Confined Spaces, and the various Regulations of the States. It also meets the Competency units laid down in national Training Packages. Assessment is against the national Standard, which are common in all states and territories. The course is competency based, and applicants who attain the necessary competence will be issued a nationally recognised Statement of Attainment. The content is customised to be specific to the applicable site or workplace, and includes selection of appropriate equipment accordingly. Hazard identification and Risk analysis are core components of the course. Nationally recognised Statement of Attainment recognising competency against RIIWHS202D (superseded release of RIIOHS202A).